Do you know where you would go to if you had a medical emergency? Many people feel that there is no option for receiving medical emergency treatment except to visit the local hospital’s emergency room. The problem with this is that these trips to the ER can be very expensive and very time-consuming. For this reason we are very happy to be able to offer patients an alternative to visiting the ER when ER services are not necessarily needed. At First Response Urgent Care patients can now receive Brooklyn urgent care medical services without an appointment. Our Brooklyn urgent care center is a new way for patients to receive their medical care. 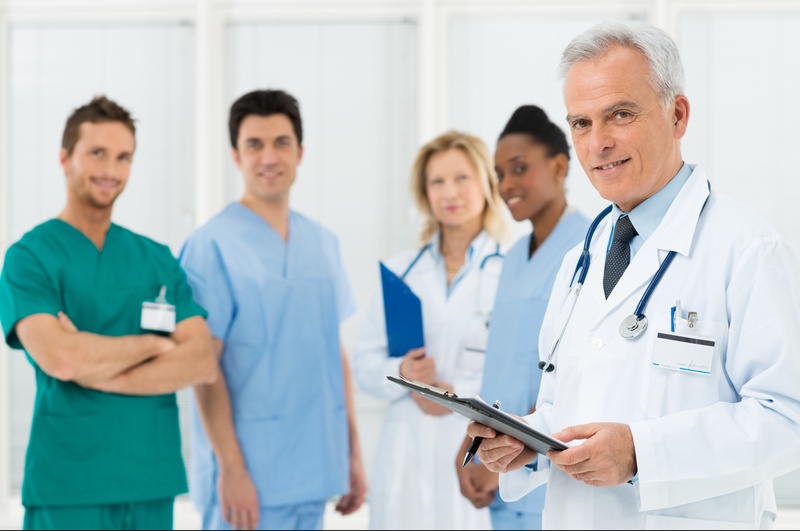 At our practice we are able to provide patients with personalized medical care using up-to-date clinical practices. Patients are able to receive a thorough and complete office visit whether they need emergency care or a general medical checkup. At our practice we also have a state-of-the-art nuclear lab where patients can receive EKG testing, have an echocardiogram, or have nuclear testing performed. At our practice we are happy to be able to treat patients of all ages in a welcoming and warm environment that focuses on each patient’s individual needs. You do not need an appointment to come in and be seen at our Brooklyn urgent care center. Some of the major services provided at our urgent care center are: comprehensive medical exams; treatment of back pain; x-rays; internal medicine exam; pediatric care; drug screening; treatment to burn; treatment costs; treatment of sore throat; treatment of ear infection; treatment of eye infection; treatment of coughs; and treatment of fevers. At our practice we also are happy to be able to provide emergency room services for patients who need immediate care. We are able to care for patients who are having problems such as chest pain, difficulty breathing, head trauma, severe bleeding, or blurred vision. We also are able to treat emergency problems such as when a child develops a sudden ear infection or a patient has a painful sore throat. We hope that you will keep our address and phone number handy and think of coming to see us at First Response Urgent Care the next time you need to see a doctor for emergency or non-emergency treatment. This entry was posted in Brooklyn Emergency Room, Doctor in Brooklyn, Doctor Services in Brooklyn and tagged Brooklyn Emergency Room, doctor in brooklyn, Doctor Services in Brooklyn on March 7, 2016 by admin. Have you been wondering where you can bring the entire family to for great medical care? Do you have a family doctor that you like to go to, but he or she has office hours that are very limited? Or, are you simply just tired of the fact that you can never get into your doctor’s office when you need to — and you are weary of having to pay the high bills resulting from emergency room visits? 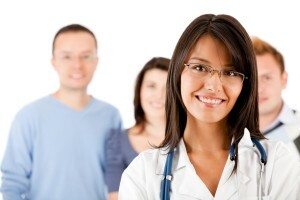 When you want to be able to find a great medical clinic in Brooklyn, we recommend that you keep our practice in mind. Our practice is First Response Urgent Care. We want to be your medical clinic in Brooklyn that you come to whenever you need medical care. We are leading a new era of medical care for patients. We offer leading edge clinical practices and many services that are hard to immediately find except in hospital emergency rooms. At our practice we have a state-of-the art nuclear lab. This includes an EKG, an echocardiography machine, and a nuclear testing facility. Our lab results are fast and reliable. Our medical clinic in Brooklyn is open to patients of all ages. For many emergency problems needing medical care we suggest that you come to our medical clinic in Brooklyn. At our clinic we provide emergency room services for patients who suffer from: chest pain; difficulty breathing; head trauma severe bleeding; loss of consciousness; blurred vision; or other emergency problems. Patients can also come to us when they need fast x-ray services. We have a digital x-ray machine on site, which is read by our board certified doctor on duty. We frequently diagnose fractures, pneumonia and other ailments this way. We also have complete internal medical services including, blood tests and annual exams, backache treatment, cold and flu treatment, burn treatment, lacerations and more. We also offer pediatric care. Ear infections, eye infections and fevers are also commonly treated. Patients also come to us with sore throats; for these medical issues we frequently perform lab tests on-site. Be sure to come straight to our doors the next time you need medical treatment in Brooklyn. This entry was posted in Brooklyn Medical Center, Doctor in Brooklyn and tagged 11212 Urgent Medical Care, brooklyn medical checkup, medical clinic on November 5, 2015 by admin. Here at First Response Urgent Care, our family doctor in Brooklyn along with the rest of our dedicated team of staff are here to provide you and your family with the high quality, effective, and compassionate health care services that you deserve. Emergency room wait times and the lack of individualized care provided in such settings can be disappointing and costly as well. Why not try a different option? So many patients are now turning to First Response Urgent Care for all kinds of services from our family doctor in Brooklyn. Can’t get an appointment with your regular practitioner as soon as you need to? We can accommodate you easily right here at First Response Urgent Care. 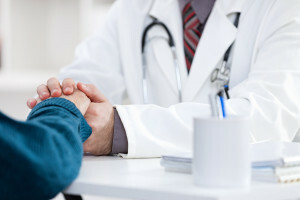 Some of the services our family doctor in Brooklyn commonly provides here include: x-ray services, internal medicine services like blood tests, annual exams, strains, backaches, cold and flu symptoms, nausea, burns, and more, DOT/drug screenings, coughs, sore throats, ear infections, eye infections, colds, fevers, and more. We will discuss your symptoms with you and get you the treatment you need right away, all while you relax in the comfort of our state of the art facility. It’s a whole new, improved way to get the health care services you need. If you would like to learn more about how our family doctor in Brooklyn can be of service to you, we highly recommend that you pay a visit to the main First Response Urgent Care website to browse through the wealth of additional, detailed information we have made available for you there. If you have any specific questions or concerns that we can assist you with in any way, please feel free to contact the staff here directly. You can reach us by giving us a call here at the office, or by sending us a message online using the designated contact form on our website. We look forward to working with you soon here at First Response Urgent Care. This entry was posted in Doctor in Brooklyn and tagged blood tests, Brooklyn, Family doctor, health care services, internal medicine services, medical care on September 15, 2015 by admin. When you are in need of emergency medical care do you have a place to go to? Or are you left going to the local hospital Emergency Room and experiencing a long wait, and higher than needed bills? If you are looking for a highly-trained and experienced Brooklyn urgent medical care practice to go to, we highly recommend that you come to see us, First Response Urgent Care. 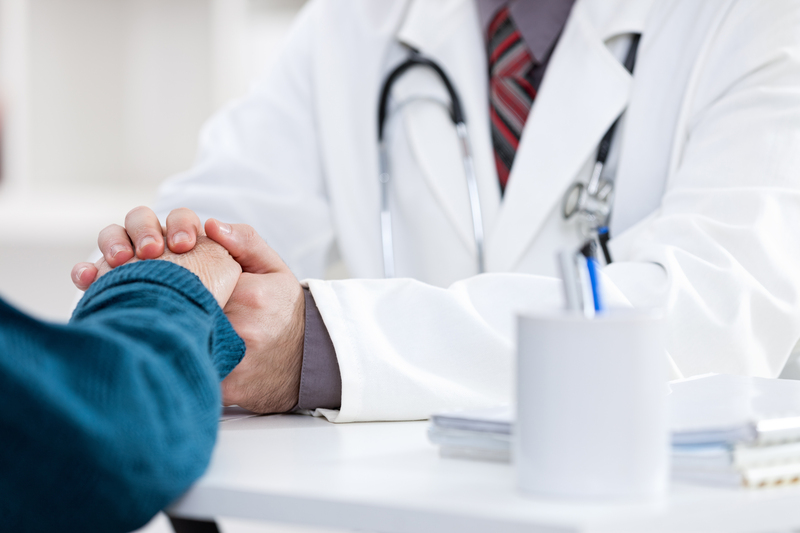 At our Brooklyn urgent medical care office, you will always receive the highest level of medical treatment. Our office has the latest state-of-the-art equipment and our doctors are experienced in cutting edge techniques to provide the highest level of patient care. 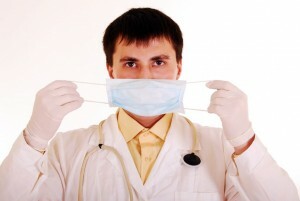 We take every precaution to make sure that there is no contamination from other patients occurring in our office. We practice the guidelines set forth by the ADA, OSHA and the CDC. We use a stringent sterilization process after each procedure. To make an appointment, simply call us at First Response Urgent Care. Emergencies are seen during regular business hours and our staff regularly monitors our call center and returns messages during non-business hours. You will never be stuck at home with an emergency requiring medical care, without the valued input of a doctor or our highly-trained and caring staff. At our Brooklyn urgent medical care center we are able to treat a wide variety of medical problems. We have a state-of-the-art nuclear lab which includes EKG, echocardiography and nuclear testing for fast and reliable results. Some of our major services include: comprehensive medical exams; treatment of back pain; emergency room services; x-rays; internal medicine problems; pediatric care; drug screenings; burn treatment; coughs; sore throat; ear infections; eye infections; colds; and fevers. We do not only diagnose problems but we help treat and manage them. We also take the time to teach patients how to prevent diseases and medical problems. For over 20 years we have been a leading health care provider for Park Slope, Crown Heights and other Brooklyn neighborhoods. So the next time you need urgent care and don’t know which way to turn, immediately contact us at First Response Urgent Care for a quick appointment. We look forward to welcoming you into our First Response Urgent Care practice. This entry was posted in Doctor in Brooklyn, Urgent Medical Care in 11212 and tagged doctor in brooklyn, emergency care, urgent care brooklyn. urgent care nyc on July 2, 2015 by admin. f you are looking for a highly trained and experienced doctor in Brooklyn, you have come to the right place. At our practice, you will receive the highest quality medical treatment. Our medical office uses the latest state-of-the-art equipment and cutting edge technology. We are extremely concerned about contagious diseases and take every precaution to make sure that there is no contamination occurring in our office. We meet all guidelines set forth by the ADA, OSHA and the Center for Disease Control. All of our instruments are sterilized after each procedure in one of our two steam pressurized autoclaves. We test both of our autoclaves on a regular basis to ensure that they are in proper working condition and have our results verified by an independent agency. We know that many people may feel anxious about coming to a medical office, so it is our goal to make your visit with us as pain and anxiety free as possible. From the moment you walk into our Brooklyn medical office , you will receive a warm and friendly greeting from our staff. 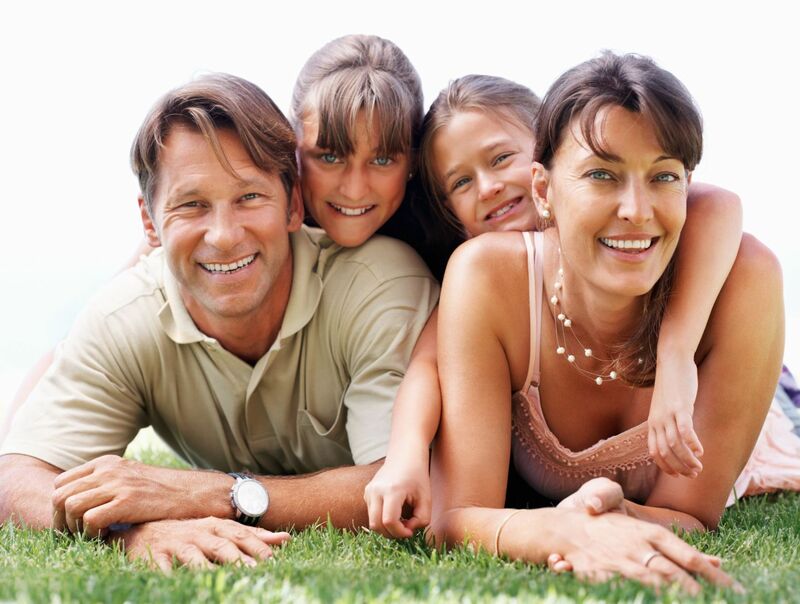 We treat all of our patients like family. To make an appointment, you can either call us at the number listed above or fill out the form on our Request an Appointment page. Emergencies are seen during regular business hours, and our staff monitors our call center and regularly returns messages during non-business hours. Please help us serve you better by keeping your scheduled appointments. You must give the office 48 hours notice for cancelled appointments or there will be a charge applied to your account. Should you have any questions or concerns, please do not hesitate to contact us. We accept VISA, MasterCard and Discover credit cards and personal checks. We also offer no interest or low interest financing through Care Credit. We participate with most insurance groups, including Aetna, Blue Cross/Blue Shield, CIGNA, Delta medical, Guardian, MetLife and Mass Health. We will need all of your insurance information before treatment. We will verify your coverage. Please anticipate to receive statements during the time your insurance is pending. This will give you the opportunity to stay abreast of your balance. In the event that your insurance company pays more than expected and you have a credit on your account, you will be issued a refund or the credit can be used toward future treatment. Please understand your insurance policy is a contract between you and the carrier and it is your responsibility to know your insurance maximum and benefits. If you have treatment at another office, it is your responsibility to know what insurance is being used at that office. It is important for you to be involved to help assure timely payments on your account. To find out if we accept your plan, please call our office. Our Brooklyn office can be found at are located at 76 Belmont Avenue, Brooklyn, New York 11212. We are easily accessible by public transportation. Please click here for directions to our office. This entry was posted in Brooklyn Emergency Room, Brooklyn Medical Center, Doctor in Brooklyn, Doctor Services in Brooklyn, Urgent Medical Care in 11212 and tagged brooklyn medical checkup, doctor in brooklyn, medical center in 11212, medical emergency on May 28, 2015 by admin.